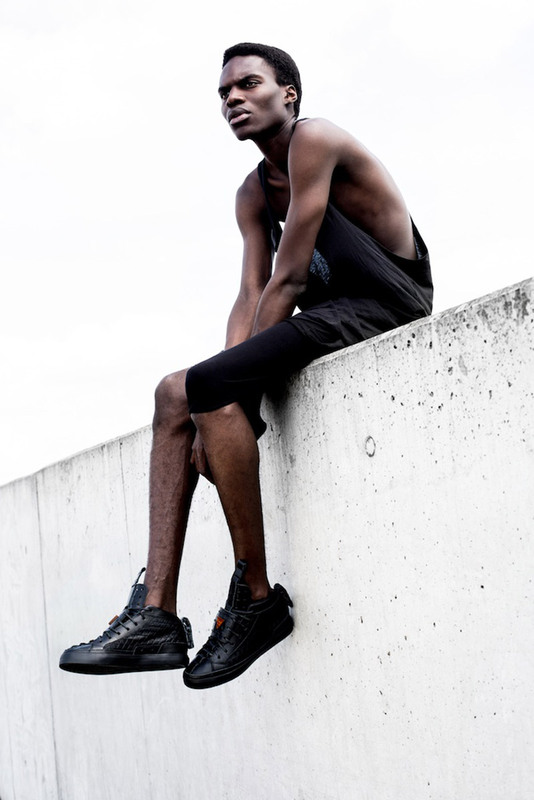 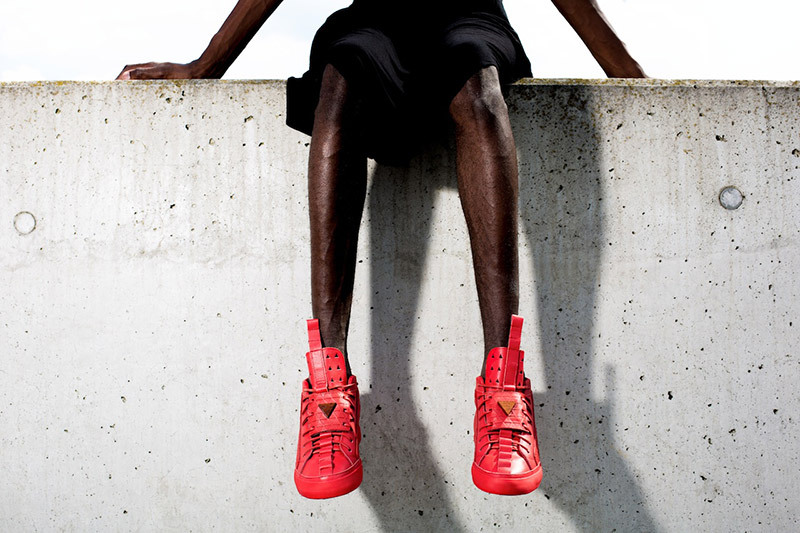 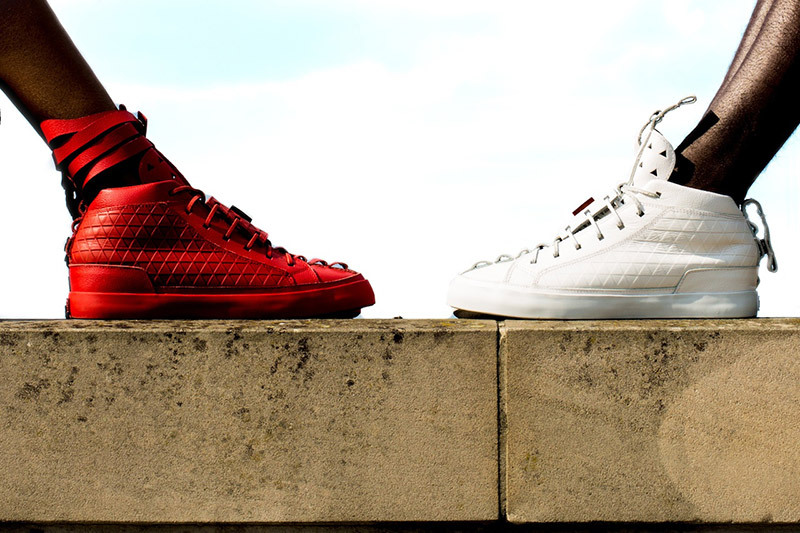 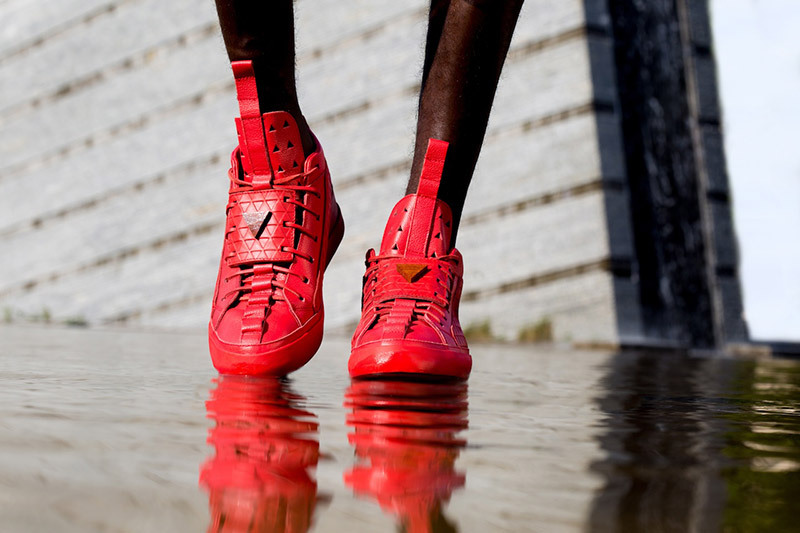 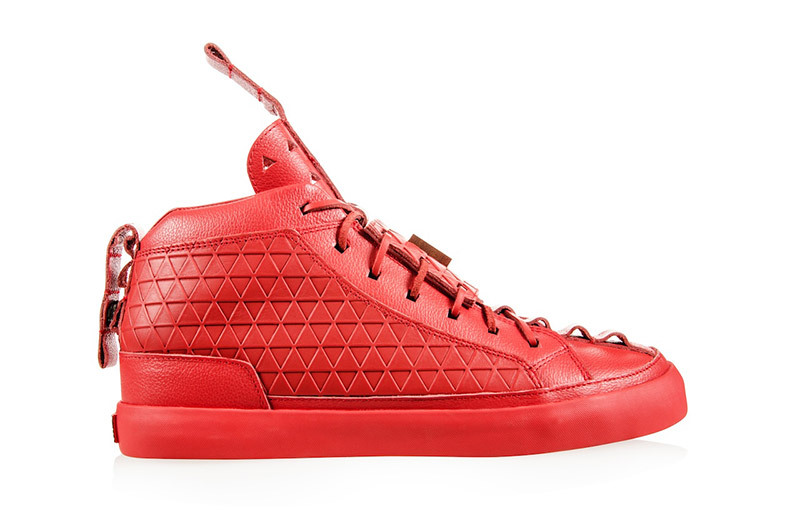 Footwear brand K1X and German designer Patrick Mohr have gon in the lab to to create the Mk5 Sneakers, crafted from premium tumbled and full grain leather, featuring three monochromatic colorways: white, black and red. 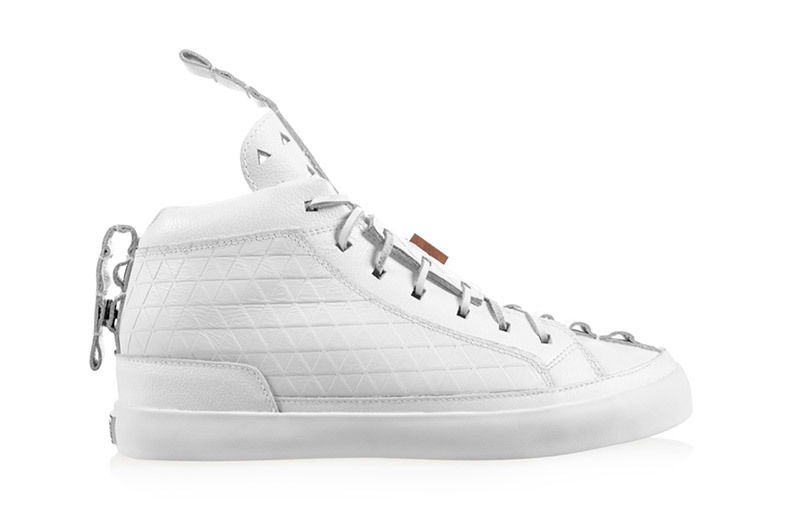 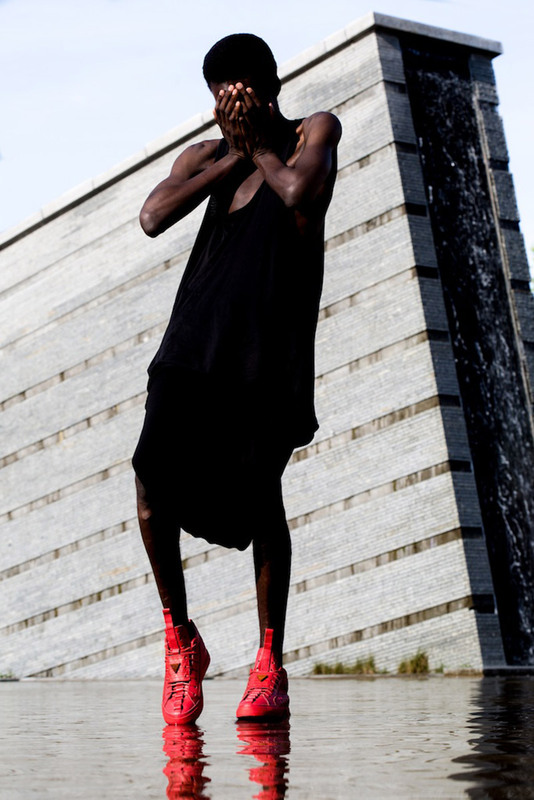 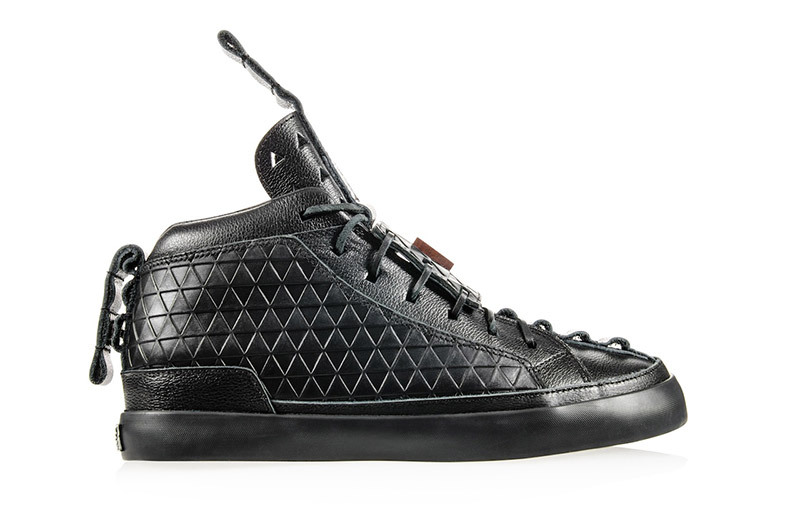 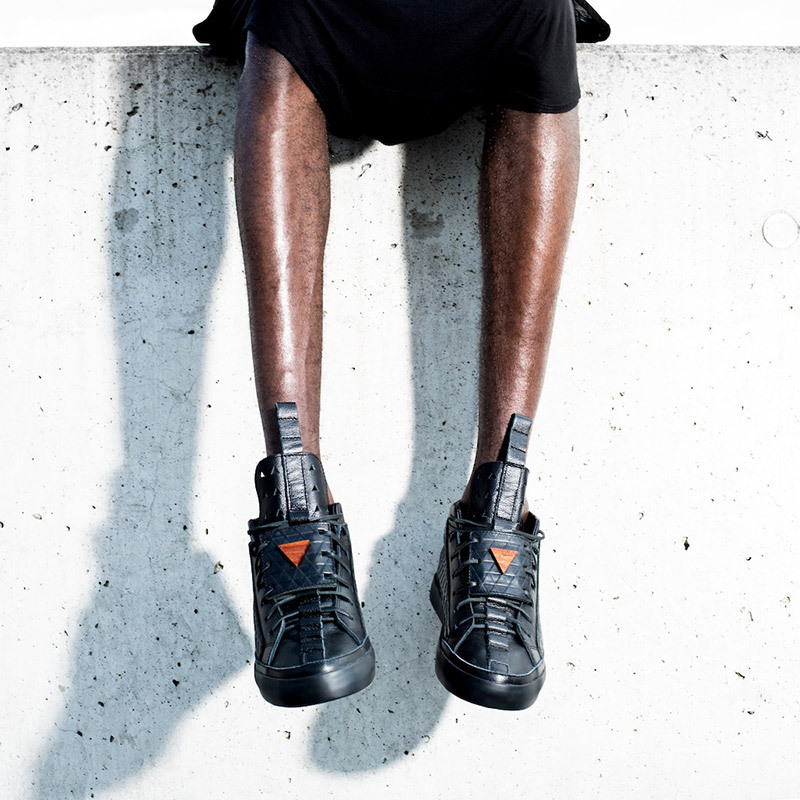 The silhouette combines street-basketball culture and avant-garde fashion, resulting in a sophisticated and yet eye-catching unisex sneaker. 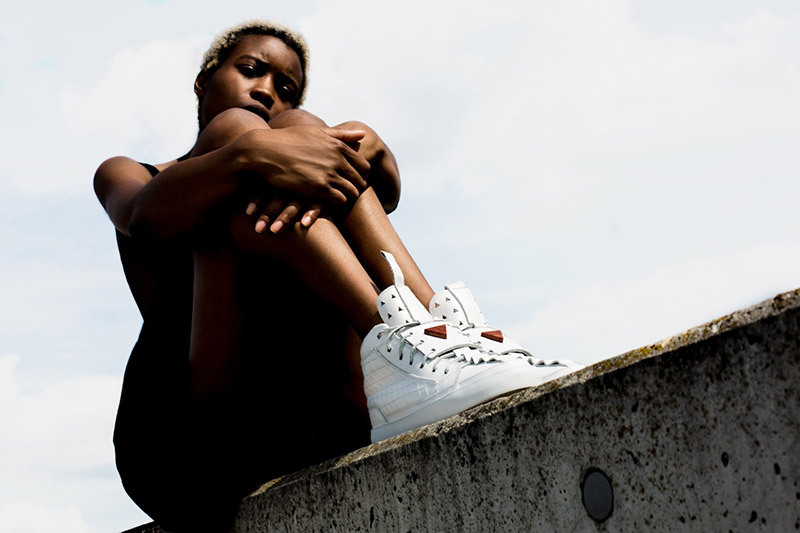 Peep the teaser video below, the kicks will be available in limited quantities from mid October at international selected shops including Overkill (Berlin), Pigalle (Paris), 424 (Los Angeles), Acht (Amsterdam) & Luisaviaroma (Italy). 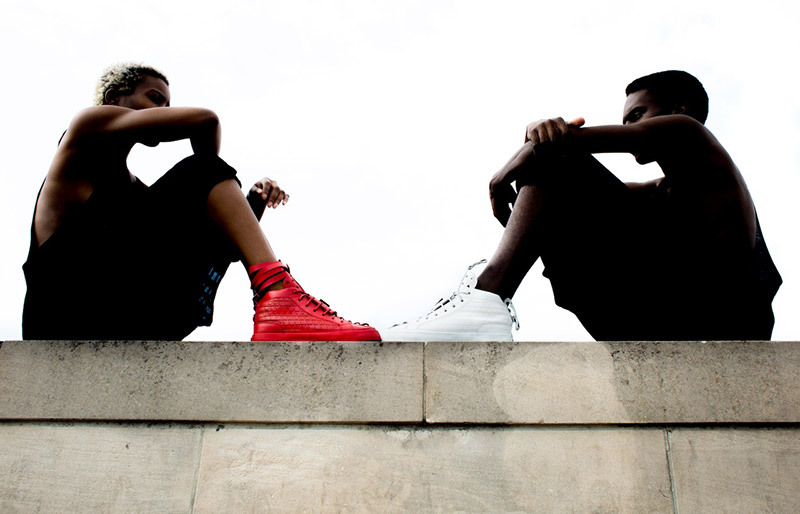 The silhouette combines street-basketball culture and avant-garde fashion, resulting in a sophisticated and yet eye-catching unisex sneaker.